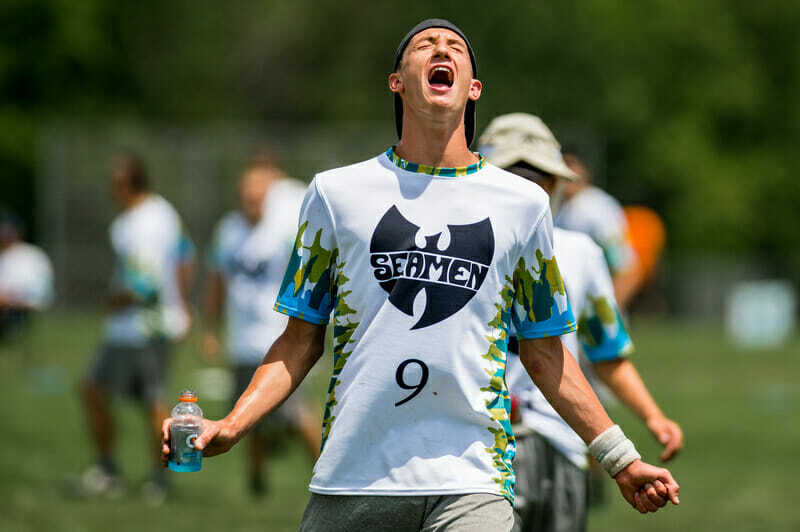 Our coverage of Easterns is presented by Spin Ultimate; all opinions are those of the author. Please support the brands that make Ultiworld possible and shop at Spin Ultimate! Here is Ultiworld’s tentative livestreaming schedule for 2018 Easterns this weekend in Myrtle Beach, SC. Live games will available for free on Ultiworld’s Live page and YouTube. Archives will be available for Full and Plus subscribers! All times Eastern. All games from the Men’s Division. Comments on "Easterns 2018: Livestreaming Schedule & Pools"